Just because you love to party and celebrate with friends doesn't mean you necessarily like the taste of alcohol. Tequila, rum, whiskey - their taste and burn can be unappealing to many people. However, that's where your frozen concoction maker comes into the mix. Combine these strong spirits with mixers and garnishes to make a cocktails that's as sweet as it is fun. If you have an insatiable sweet tooth, we have four recipes for you. 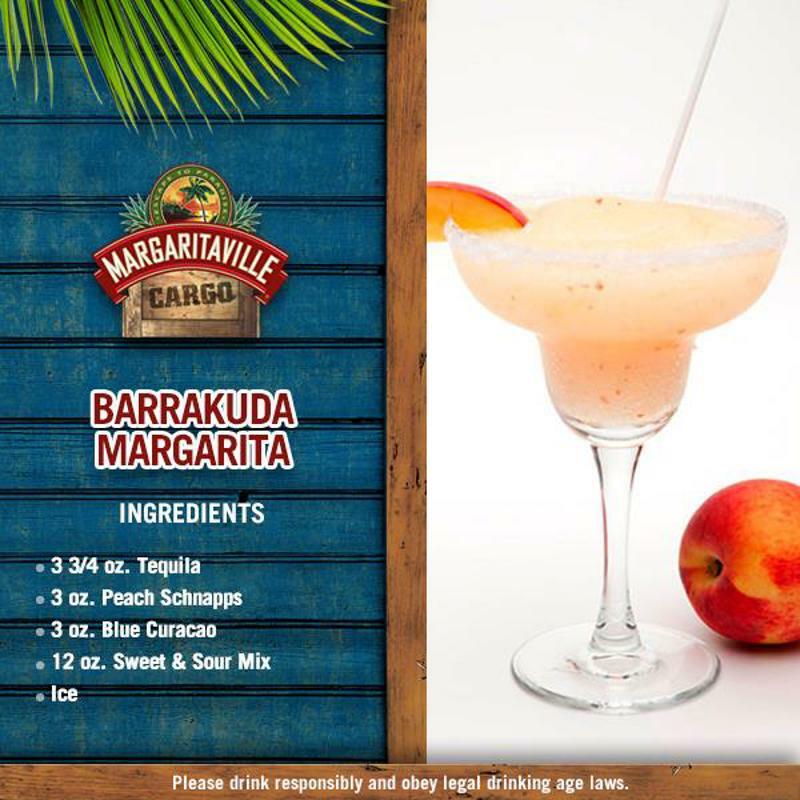 Check out these delicious and sweet concoctions that you can make in your margarita machine. Fill your frozen concoction maker's ice reservoir to the fill line with ice then pour the remaining ingredients into the blender jar. Once everything is in the right place, all you need to do is hit the switch. The machine will blend you a perfect drink. Add some peach juice for extra sweetness and garnish with a fresh peach wedge. Ensure your ice compartment is filled and pour the remaining ingredients into your frozen concoction maker. Blend it up and serve in tall glasses with lemon wedges. Pour this cocktail into a large margarita glass and serve with lime wedges and strawberry chunks. "Mix two delicious red fruits into one delectable cocktail." Use your ice-filled frozen concoction maker to combine these ingredients into a strong but sweet chocolate treat that's more fun than a Mudslide. Serve in a margarita or martini glass rimmed with chocolate bits or sprinkles.